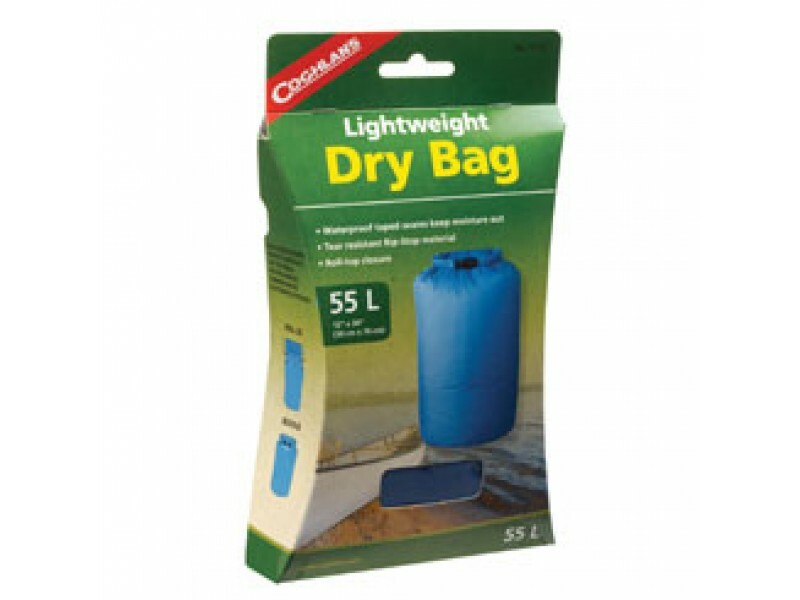 Buy 55L Lightweight Dry Bag , from Coghlan's Ltd for $12.99 only in My e-commerce. 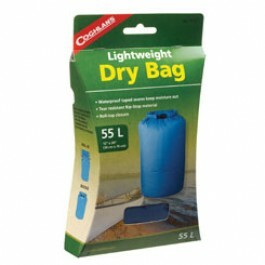 Instructions: Load bag to a maximum of 2/3 capacity. Fold the top over at least three folds. Clip the buckle together.